Help save my friend T’s life! My friend is LGBT, which can be a death sentence in his home country, Nigeria. His life is in such danger that I cannot use his name or his image. After coming to the US and requesting asylum, he spent over a year in immigration detention and was deported. Now he is in hiding and needs to leave as soon as possible for a safe country. I visited T in detention for 6 months and found a loving, warm, thoughtful, intelligent person with many interests and a lot to say. He has become like family to me. 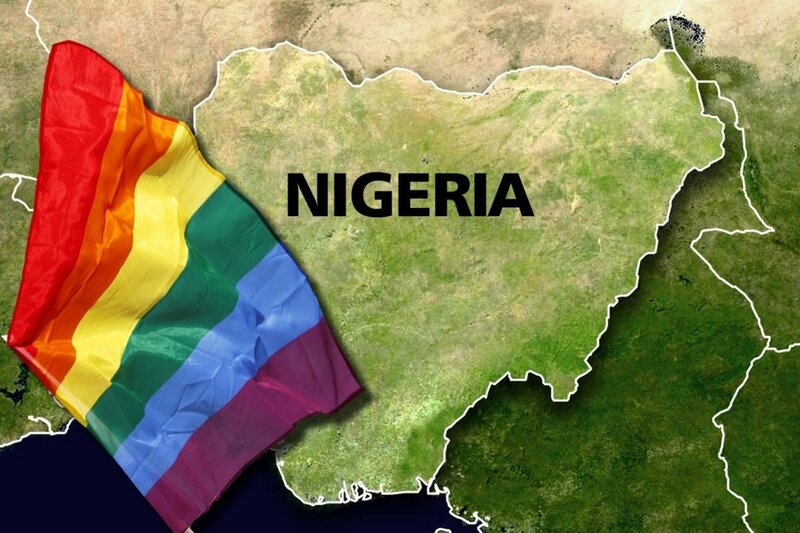 Nigeria has always been dangerous for LGBTs, who are threatened and attacked by “traditional” forces in society, religious extremists, and militias hand in hand with police. In 2014, a law was passed outlawing homosexuality, with a 14-year prison sentence as punishment to those who are “caught.” This gave new energy to mobs who attack, torture and kill gays. T experienced two near-fatal attacks and his boyfriend was murdered. Friends and family members spent every cent they had to help him flee to the US. He applied for asylum and after more than a year in detention, he was deported. His case was denied on technical grounds and he may still be able to pursue an appeal. But now the most important thing is to keep him alive. T is like a brother to me, and the thought of anything happening to him breaks my heart. Since our country wouldn’t welcome him – unfairly, in my view – I have to do whatever I can to keep him safe. I really appreciate that you are considering helping with this campaign! Please donate what you can. And please share this GoFundMe as widely as possible on Facebook, Twitter, email – however you get in touch with your friends and wider communities. Please help! T’s life depends on it. T has now found a lawyer in his new country to help him with his asylum case! Even if you already know a lot about the detention system in the US - and the situation of gays in Africa - you will probably find his account deeply shocking. I did, even though I've spoken with him for many hours. So please share this story widely. Meanwhile, T is struggling to meet the costs of getting asylum and managing until he is allowed to work. His cousin supports him from home and any further funds from this campaign will go to help him. Remember, thanks to all of you, he has what's most important - hope! Thank you all for what you've done so far! 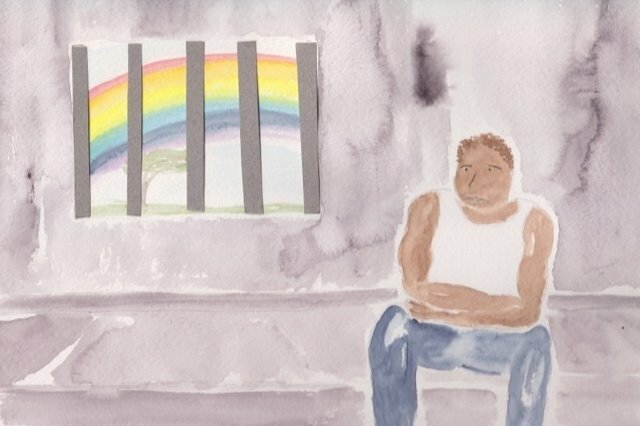 Thanks to you, T is in a country where his life is not in danger because he is gay and where he is not in detention for seeking asylum. However, we are still trying to close in on the original goal in order to help him with basic expenses while he waits for his case to proceed. Right now, he is staying in a homeless shelter and cutting corners on food. I know all of you have been swamped by end-of-year pleas for donations, but our goal is modest. Even the smallest donation would make a big difference! Thank you again! You have helped to save a life. The relative who hid him and took care of him for 5 months sold his car for a "giveaway" price to raise the rest of the money needed to get T away. So any further help we can provide would still help T and his family and still be greatly appreciated and very much needed.